Unfortunately the "Amazon Gift Card Giveaway" offer is no longer available. 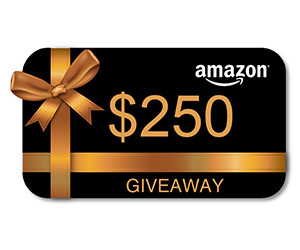 Enter for your chance to win a $250 Amazon Gift Card! Ends 1/31/18.